About 5 years ago, I was building machines at MIT that were macro-scale in size. These machines were the size of a baseball or football. 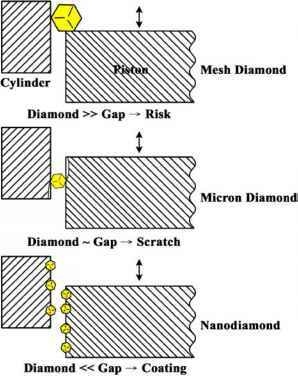 The macro machines could move precisely and accurately enough so that they could be a type of "construction equipment" for nanoscale machines. They could interact with atoms and measure or help to make nanomachines. Through making the larger machines, I gained knowledge of how one could engineer smaller machines out of atoms and molecules. Now I am designing, building, and testing nanoscale machines.